This book is not just an autobiography, but also an illustration of the fact that, if you start off on a career which does not quite work out, it is not the end of the world. 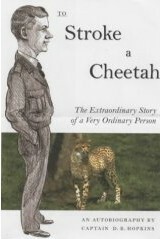 If you want to find out why how the cheetah got into this book, well you will just have to read it. Contact the author directly by email on derekhopkins2@tiscali.co.uk. 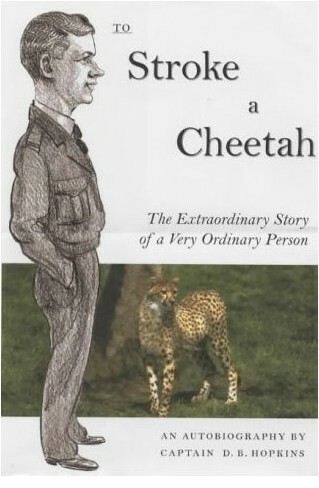 Published in hardback covers, priced at £20.00 pounds sterling (US$40.00, €40.00), plus £1.00 postage and packing.